You may be in a position where you want to adopt PRINCE2, MSP, MoR or ITIL within your organisation, in which case we can offer a cost effective mechanism for training a number of your employees together though in-house courses. 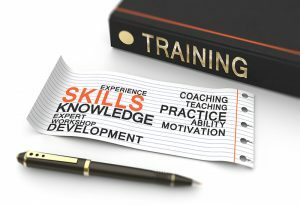 In-house training courses for PRINCE2, MSP, MoR, ITIL & AgilePM can provide significant benefits to an organisation. 5 or more employees trained together is less than the cost of training individuals separately. It also ensures they all get the same messages. The course can be tailored to suit your oganisation’s particular focus e.g. IT, Local Authority, NHS etc. You choose the times and locations for the courses, either on your premises or local to your premises. If you have trouble identifying suitable locations we can help. You may also consider day release options where you cannot spare staff being away for a number of consecutive days. If you cannot spare your staff during the weekday we can consider options of evening work, courses spread over several weeks or even weekends. Ongoing support in the application and use of the method.